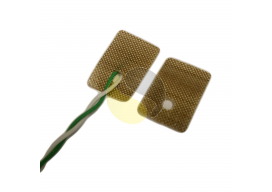 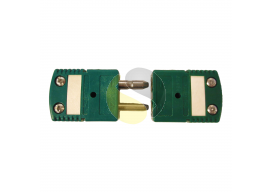 For easy interchange of thermocouples we provide a wide range of connector options off-the-shelf covering all calibration types and compatible with most wire options. 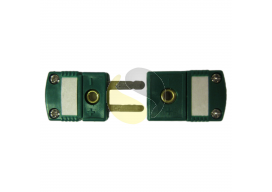 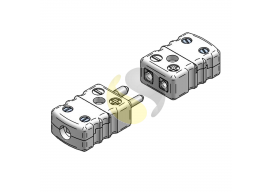 These can be line plugs or sockets, panel sockets or panel assemblies. 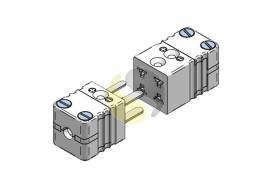 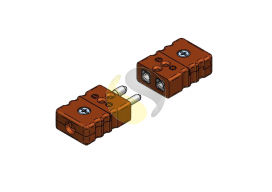 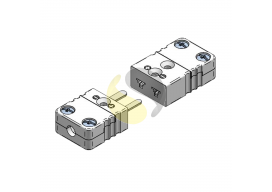 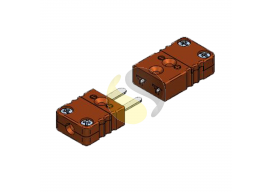 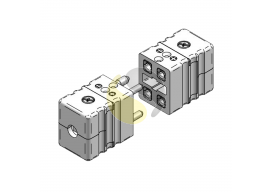 Below is our standard range of Thermocouple Connectors, however if you need something specifically to your requirements contact us as we will manufacture bespoke products to order.